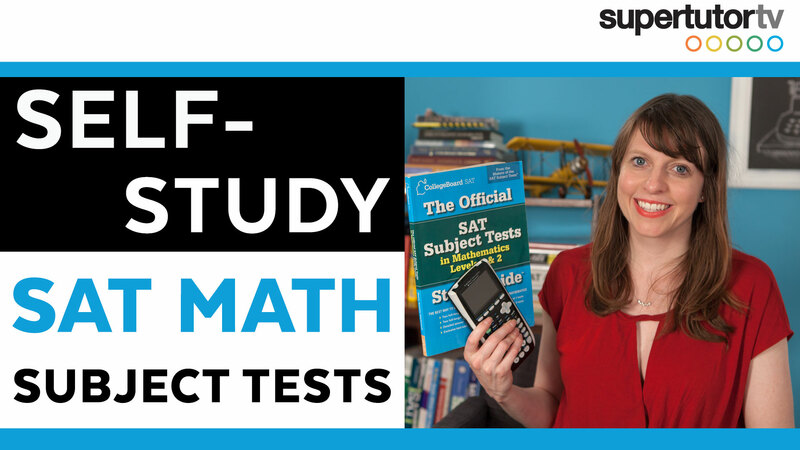 A question that I often get is: Should I take the SAT Subject Tests and if so, which ones should I take? The answer is a bit complicated, but most competitive colleges prefer or require that you take at least 2 SAT Subject Tests. 1. Align your AP test schedule or your final schedule with your SAT Subject Test Schedule. That way you only have to study the topic once. 2. 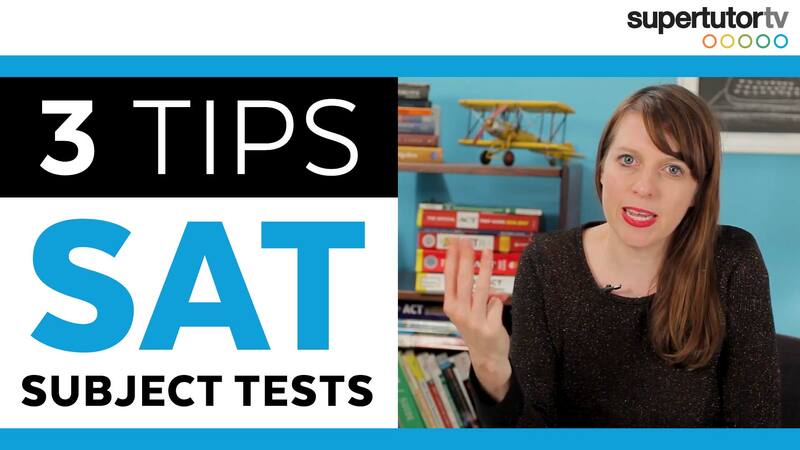 Take tests that you will score well on. Let’s say that you are amazing at Physics – or you are great at Literature – then take those Subject Tests. 3. If possible, take the Math II Subject Test, unless you have not taken Precalculus. 4. 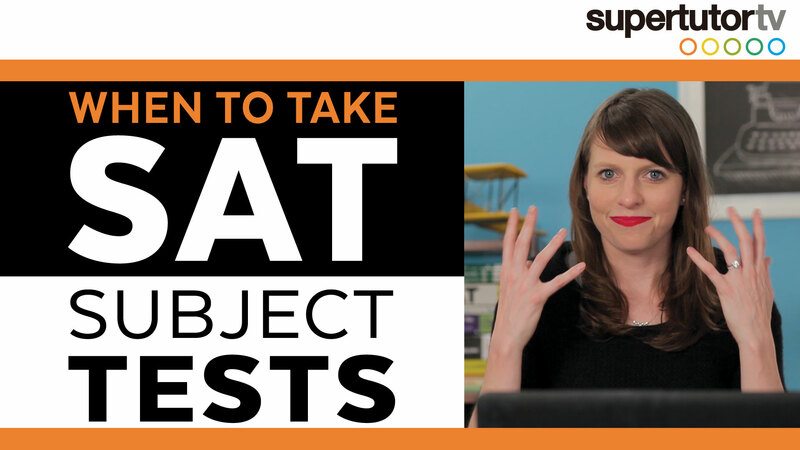 Take the SAT or ACT and Subject Tests by November of your Senior Year. 5. If you are a native speaker of a language, take the corresponding SAT Subject Test. Do your research! Disclaimer: this is not a complete list of top colleges and their requirements. Neither does it represent test exemptions. This list also does not specify which SAT II subjects are needed for certain majors at some colleges. This list also does not address home schooled or international student requirements. If you are a home school student, you should plan to take at least 3 SAT Subject Tests if not more. This information was accurate as of June 2015; students should check with universities directly to ensure the accuracy. Want to learn more about colleges and universities? Check out these related posts!